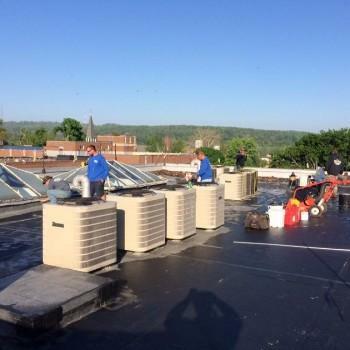 Roofing Erie - Pittsburgh Pa- Angelo's Roofing and Construction Inc.
whether your roof needs repaired or replaced. weather, but you can’t just hire anyone to install it. we are your experts! Call now to get a free quote. 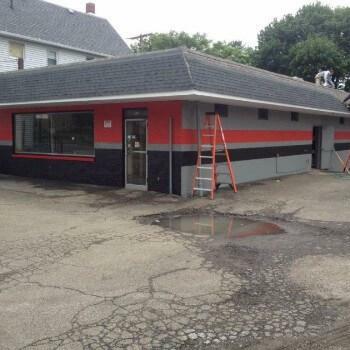 Welcome to Angelo's Roofing and Construction Inc.
Angelo’s Roofing and Construction Inc. company is proud to annouce the opening of a second location in Pittsburgh Pa! 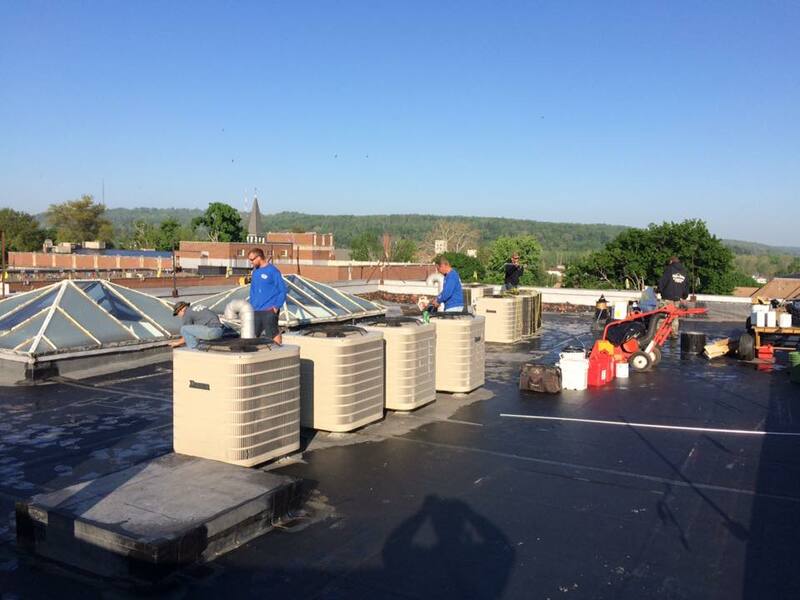 Having an office in both Erie and Pittsburgh, enables Angelo’s Roofing and Construction Inc. to service Eastern Ohio, Southwestern New York and all of Western to Central Pennsylvania. Angelo’s Roofing and Construction Inc. is one of Pennsylvania’s leading exterior and interior construction companies. 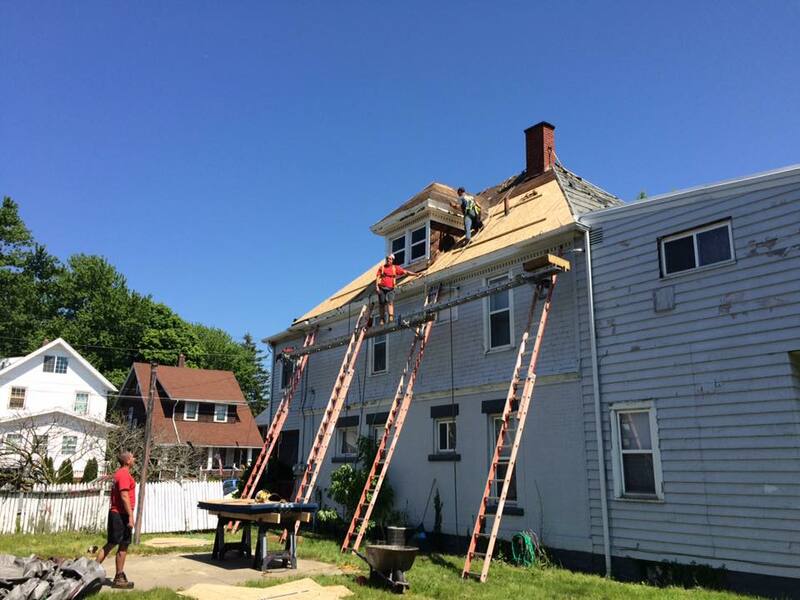 During the roofing season, Angelo’s Roofing and Construction Inc. specializes in installing Shingled Residential Roofing, Flat Commercial Roofing, and Metal Roofing. 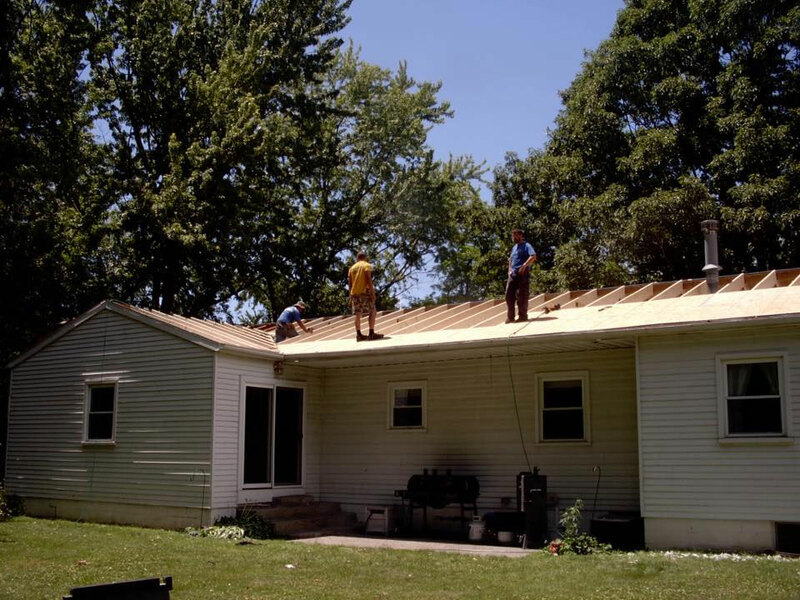 During this time we also perform Roofing Repairs and Siding installations that are in any stage of damage, from basic shingle work to full replacement of the wood and insulation underneath. We also are fortunate to have a professionally trained Mason on our Full Time staff who specializes in Chimney Repointing. 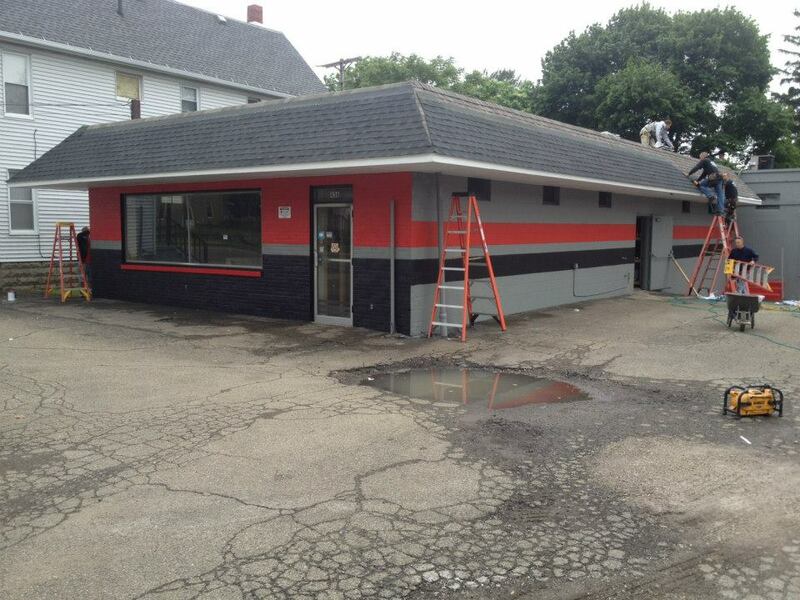 During the off season Angelo’s Roofing and Construction Inc. transforms into an Interior Construction company that specializes in Bathroom Remodeling, Basement Finishing, Painting and Drywall Hanging. When the Pennsylvania Winter comes into full effect, we also provide Ice and Snow Removal to prevent unnecessary damage to your roof. 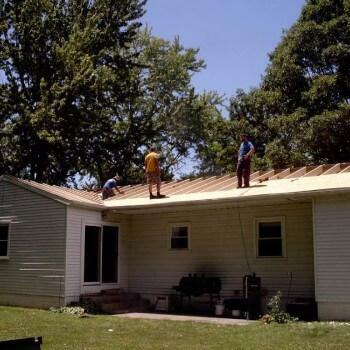 If you think you may be in need of a new roof or a roof repair but you aren’t exactly sure, check out our Need a New Roof? page to learn some valuable tips on how to tell if your current roof is in need of replacement. Feel free to explore our site to learn about and view pictures of the various Services we offer, our experienced Staff and our Company’s History. If you would like to make an appointment for a FREE ESTIMATE for any of our various services do not hesitate to call. Andy and his staff did a great job replacing my fascia, soffit, and gutter that fell down due to extreme weather. They got the job done quickly, knowing that it was time sensitive. 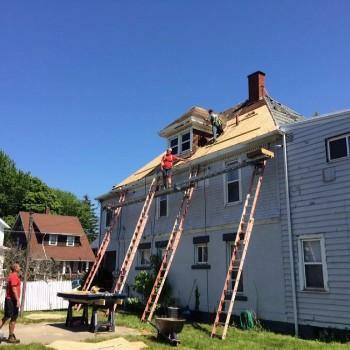 I highly recommend Angelo's roofing -- they're quick and efficient, and very reasonable with pricing. I had some high wind damage to my roof in late December (2015). Called Angelo's and left a message re my predicament. Andy (the owner) returned my call within two hours, and to my astonishment, we arranged for a crew to come out and fix the roof the very next day. You would never know that there were shingles blown off after they were done. Great work by friendly and professional people.